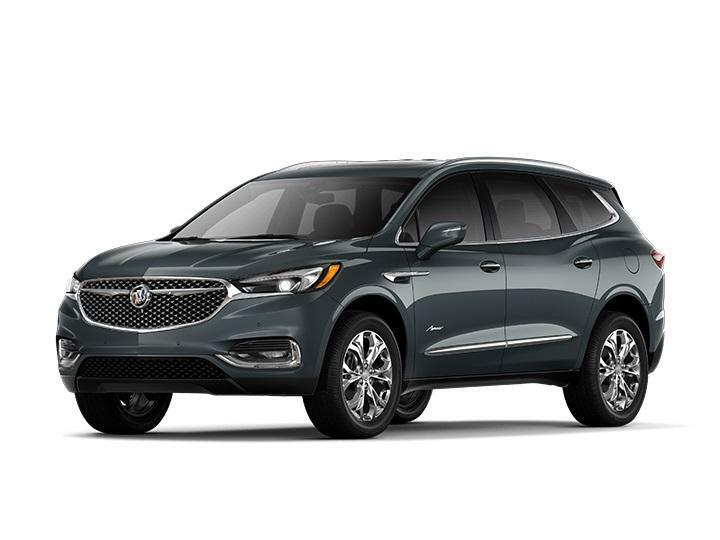 The Buick Enclave, arguably the finest luxury crossover in its class delivers both comfort and style with three row seating and a head turning profile. When driving around Philadelphia, Buick Enclave's 6-speed transmission is a perfect match for the 288-hp 3.6 V6 engine maximizing performance and efficiency to deliver an unparalleled ride. The design of the Buick LaCrosse can be summed up with one word: flowing. This luxury sedan delivers a stunning body that is seductive and uninterrupted, turning heads from Philadelphia or anywhere in and out of Pennsylvania. The optional push-button start ignites LaCrosse’s responsive performance from either the 2.4L or 3.6L engine, earning and estimated 36 MPG and 27 MPG highway respectively. Which Buick Regal is right for you? The standard 2.4L 4-Cylinder or one of three other get up and go engine performance packages. The Regal combines sporty performance with agile handling, making it a luxury sport sedan that stands above the competition. More than just muscle, Regal's sculpted body cuts through the air agility and ease. The Buick Verano luxury sedan combines styling with function. From the premium materials to the right amount of trunk space, the Verano combines the best of both worlds in this luxury sedan. 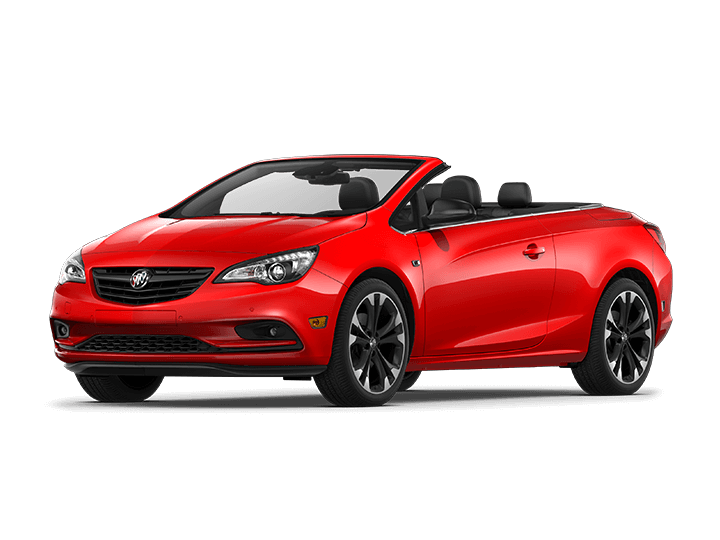 With a powerful 2.4L dual overhead cam 4-cylinder engine, the Buick Verano packs punch and purpose. 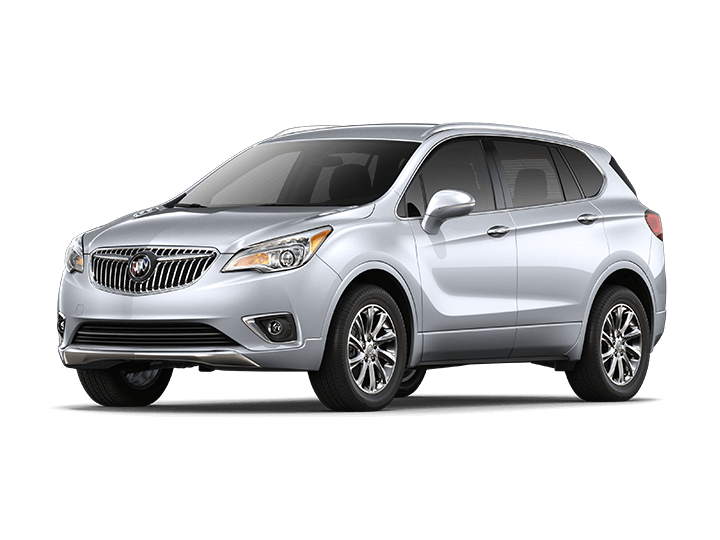 A 5-passenger crossover as finely crafted as a Swiss watch, the Buick Encore is a luxury crossover that's worth a test drive. 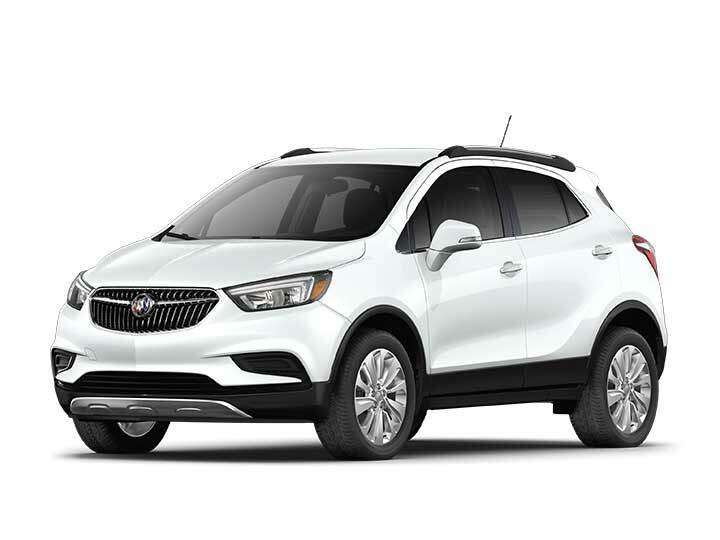 The luxury crossover with premium materials, ingenious design, flexible storage and purposeful technology the versatile Encore might be the SUV for you.